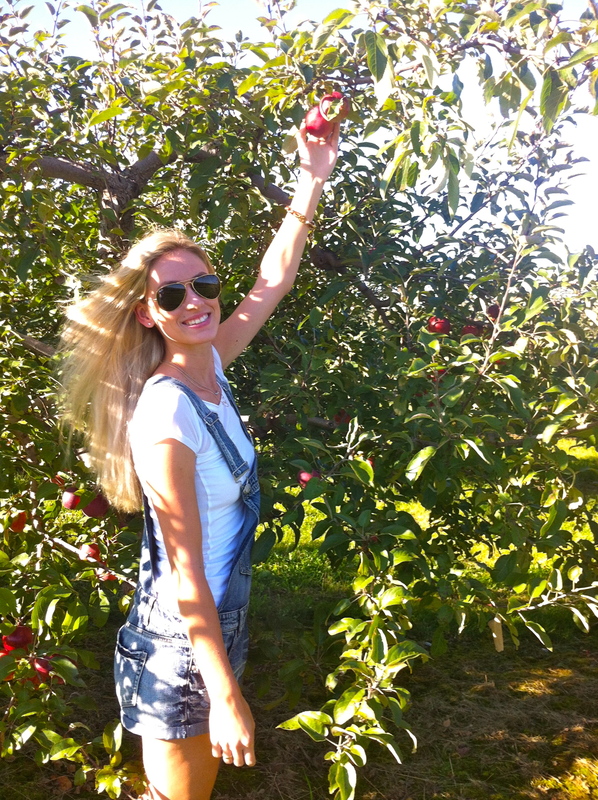 With the warm temperatures already on the way out I figured there was no better time to go apple-picking than the present! 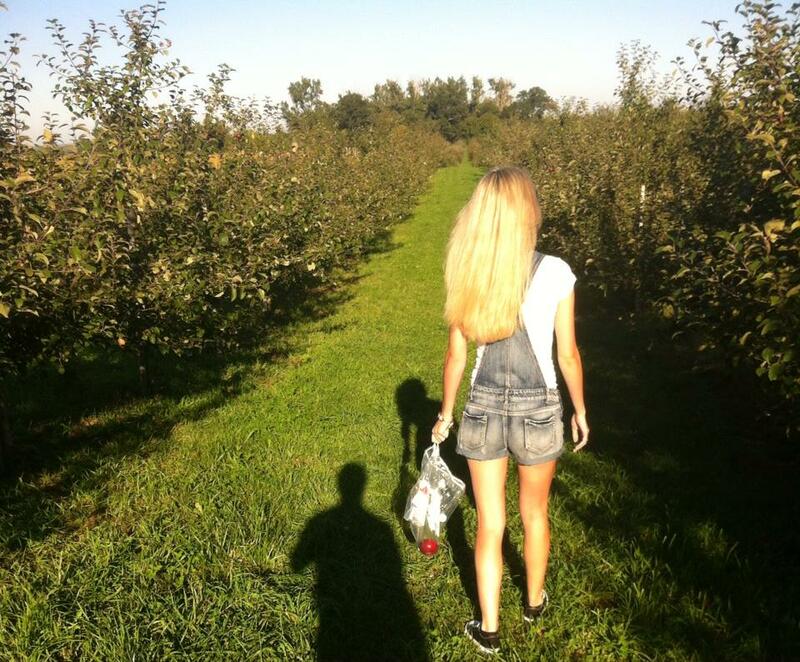 And what would apple-picking be without a white tee, jean-short overalls and converse? 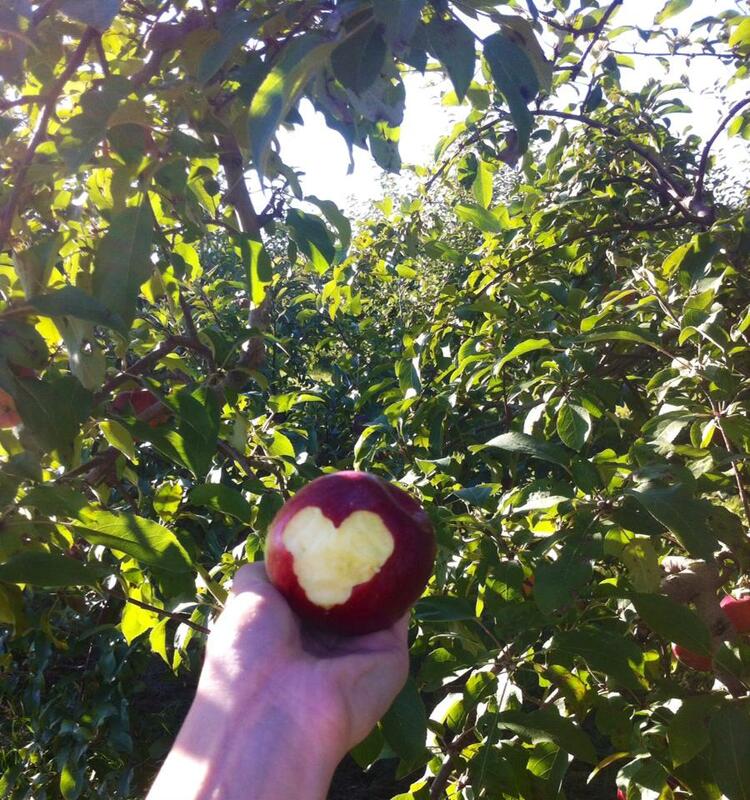 A comfy and fun way to go out apple picking and to kick off the fall season! Converse Chuck Taylor All-Star (Soft-Moc, $44.00) On sale with additional 10% discount for email sign-up. With a full bag of hand-picked applesI will be trying out a new recipe. PIE-POPS (think cake pops but instead of the typical cake/chocolate recipe it will be apple filling inside a pastry. Can’t wait to try them out for Thanksgiving dinner up at at the cottage this weekend!